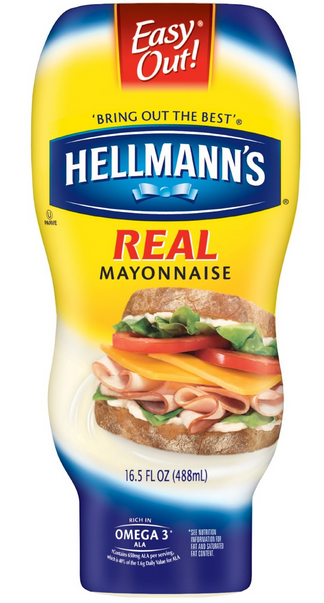 Price Chopper: Hellmann's Squeeze Mayo $0.74! This coupon says dnd but per the double coupon check app it will double (unless cashier intervenes), I have not tried it yet, let us know if it doubles/triples for you! Hellmann's Squeeze is on sale for $2.99 at Price Chopper = $0.74!